Urban Boatbuilders utilizes a unique and highly effective approach to empower youth to build academic achievement, vocational skills, and economic independence. 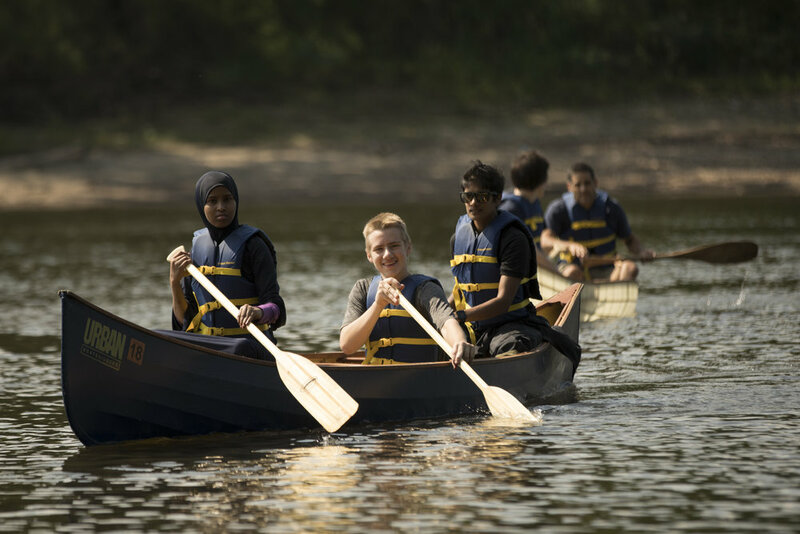 Through two signature programs, the Partnership Program and the Apprenticeship Program, Urban Boatbuilders serves hundreds of youth across Saint Paul and the Metro Area each year. For additional information or to become a sponsor, please contact Michael Wurth at (651) 644-9225 or michael@urbanboatbuilders.org. *Sponsorships include a variety of deliverables (logo inclusion, social media shares, branded collateral) dependent upon level of giving. Please be in touch with Michael, above, for further details. 2019 event sponsorship options will be announced soon — stay tuned for these great opportunities to increase your exposure and impact in the community!